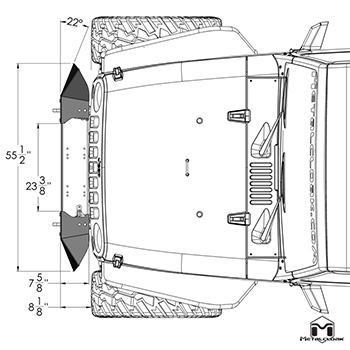 The 56” Light Cap for the JK/JL Frame-Built Bumper System adds another level of protection and style. 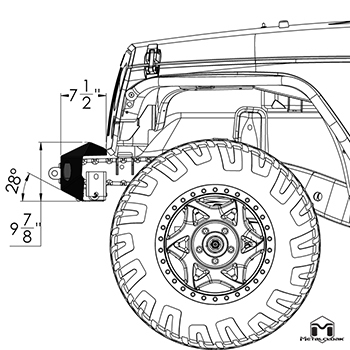 Measuring 56” from end to end the this Crawler Cap uses your stock lights and gives you clean lines and plenty of coverage. • Use your STOCK lights! 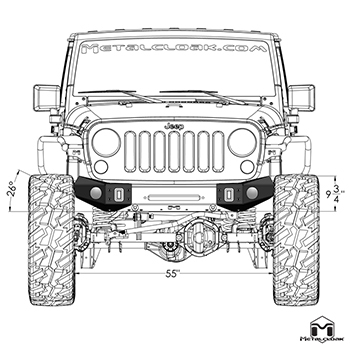 • JK/JL Wrangler - 56"
All End Caps are secured by Grade-8 hardware and easily removable. Should you damage one just unbolt it and get a new one. 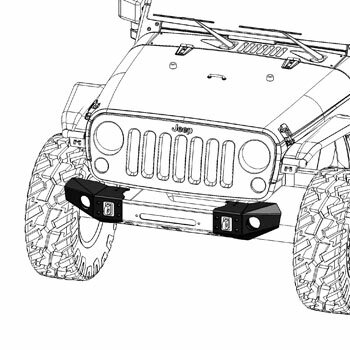 No Problem, you can easily change your bumper build to meet your needs.